Title of the Invention: Monochrome Varnishing Printer Patent Application No. Abstract: The present invention relates to the field of printing machine technology, and in particular to a monochrome glazing printer. It is characterized in that it is composed of a paper feeding unit, a printing unit (an ink supply device, a dampening device, a drum body), a glazing unit, a drying unit, and a delivery unit. The paper feeding table on the paper feeding unit is connected with the printing unit feeding cylinder, one end of the printing unit impression cylinder is connected with one end of the paper transferring cylinder of the coating unit, and the end of the printing cylinder of the coating unit is connected with the infrared drying and UV curing system guide air cushion. Attach the delivery unit to the delivery tab. Compared with the prior art, the present invention has a continuous improvement of the machine structure and a combination of multiple functions, and can accomplish offset printing plus light printing, flexo printing, and optical printing. Low cost, low investment, and promotion of production in the printing field. 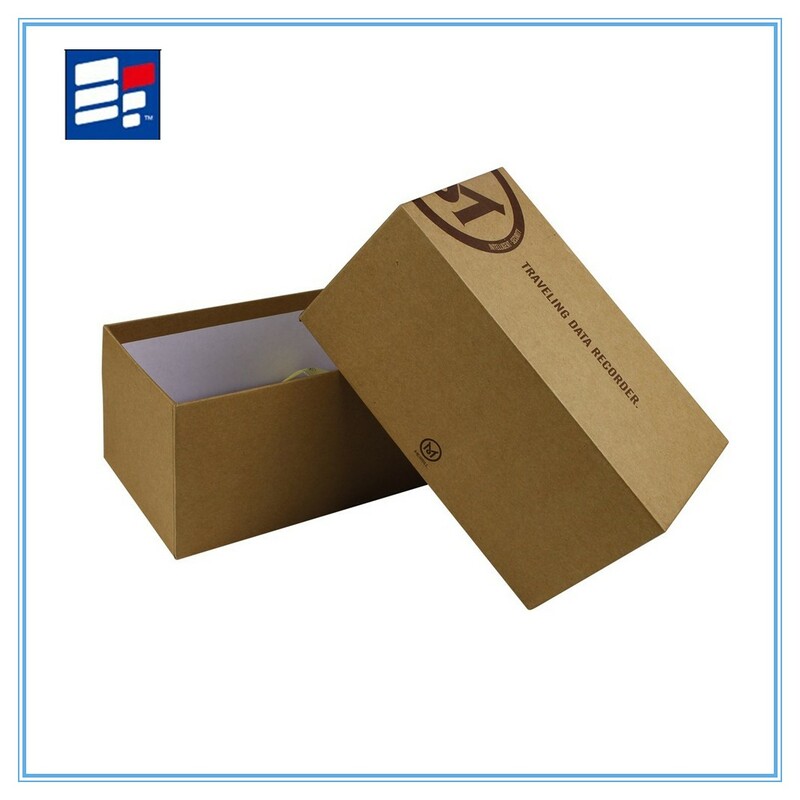 Kraft paper box a kind of paper box with brown paper. The surface of box usually use brown and white for bottom color. It contain electronic products , wine and tea .There are surface finishings can be used as follow: printing, lamination, hot stamping and embossing. Surface printing by custom artwork is available.